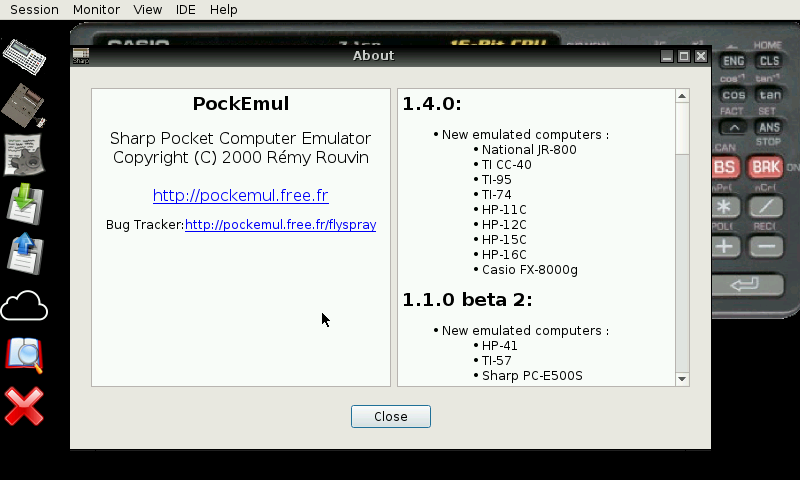 PockEmul is a Multi-Pocket Computer emulator. 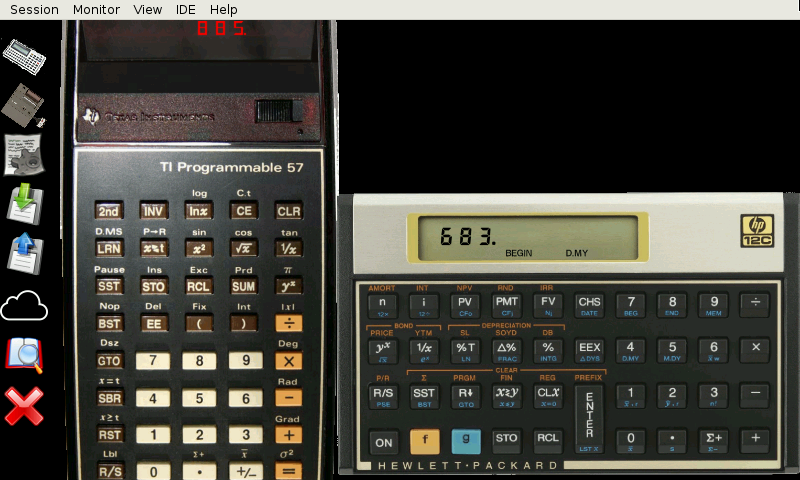 It is developed in C++ using Qt4 or Qt5. It is available on Linux, Mac OS X, Windows and Android. - Fixed plugin path not allowing program to start. Great! Thanks for this app. How could I use the zoom. 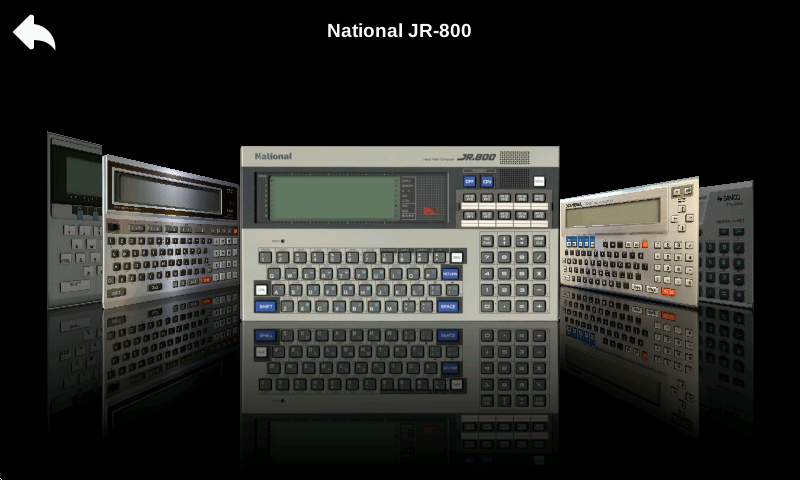 I tried the Casio PB1000, but could not see the keyboard. 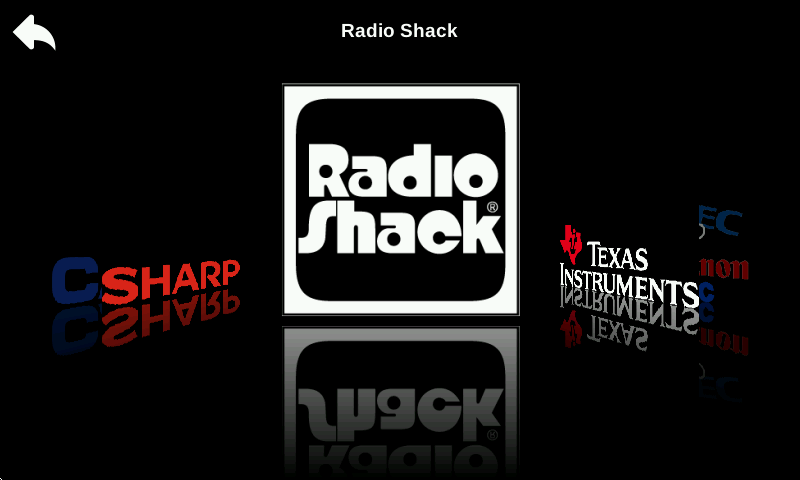 The Casio is allways closed.